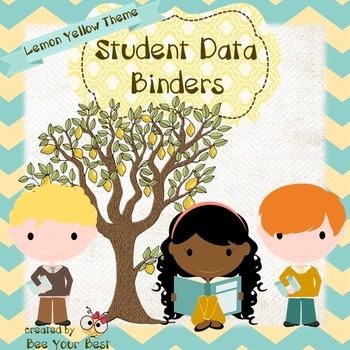 This Student Data Binder provides you the binder covers, dividers and spine inserts in order to organize a data binder for each student. 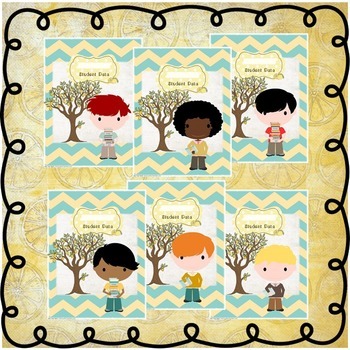 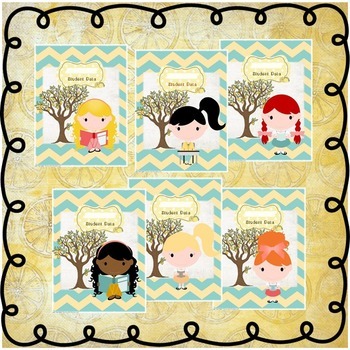 This Student Data Binder also includes the forms as offered in my Preschool Organization - Student Information Binder. 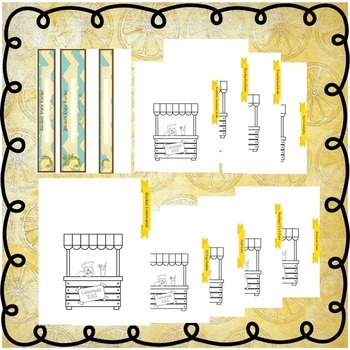 Please be sure to check out the product preview to see ALL that is included!